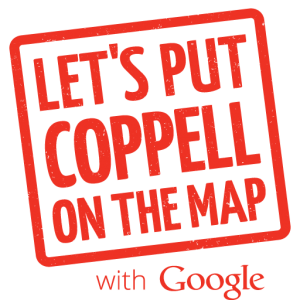 Get your business on Google Search and Google Maps. Click the link below and follow the free guide! Chamber dues are 100% tax deductible on Federal Income Tax returns as a business expense.